Sproul was setting up the significance of the seraphim calling out the repetition, “Holy, holy, holy” in Isaiah 6:3 to communicate the greatness of God. In 2008, I was fortunate to have attended the Together for the Gospel Conference where Sproul gave one of his most powerful sermons “The Curse Motif of the Atonement” which I have returned to at least 3 times over the years. One unique characteristic I appreciated in R. C. was his interest in the arts. He taught a series on the arts titled “Recovering the Beauty of the Arts” where he considers how art, music, imagery, literature, drama, cinematography, and architecture can be used by artists to the glory of God. He not only taught about the arts, he was a skilled practitioner. 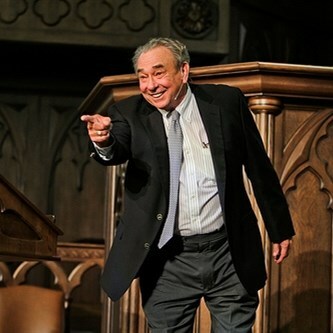 Sproul authored numerous children’s books and wrote theologically rich lyrics for worship music. One of my favorite songs is “Worthy is the Lamb” from the album “Glory to the Holy One,” composed by Jeff Lippincort. R. C. will be greatly missed. By God’s grace, R. C.’s ministry is well-preserved for future generations where he will continue to teach the Scripture and lead people to the Savior. 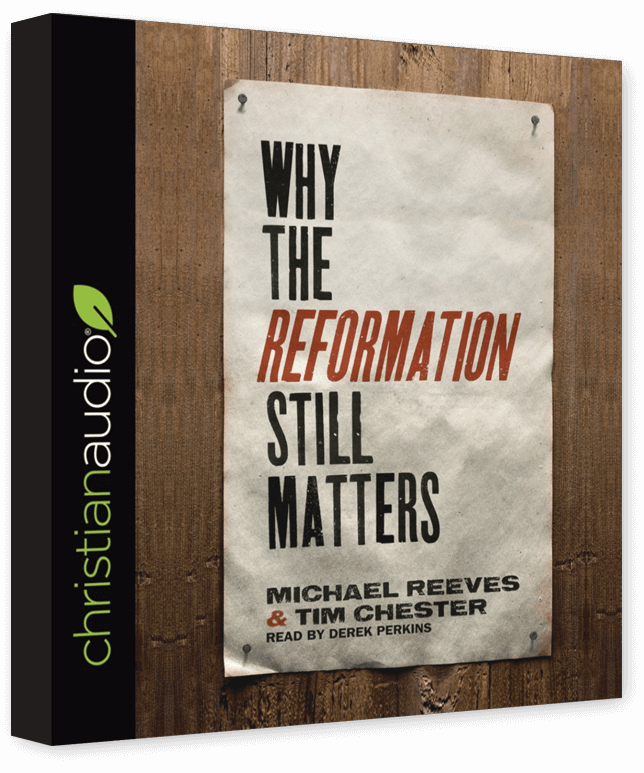 Michael Reeves & Tim Chester’s book “Why the Reformation Still Matters” is ChristianAudio’s free audio book download for the month of December, and only a few days are left! Five hundred years after the beginning of the Protestant Reformation, many people—Christians and non-Christians alike—view it as a conflict about issues that are no longer relevant to the church. But what if the Reformation still has something to teach us? What if the doctrines so vigorously debated and defended by the Reformers still matter today? In this accessible primer on the Reformation, Michael Reeves and Tim Chester introduce readers to eleven key questions raised by the Reformers. These questions continue to impact the church today—proving that the Reformation is much more than just a bit of history we can leave behind.